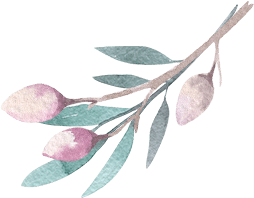 Home » Residential Care » What Are Aged Care Principles? And How Do They Affect YOU? If you live in Australia you may have heard of the numerous legislative acts related to aged care. For instance, the Aged Care Act of 1997 laid out a plan to promote affordable health care to anyone who needs it, despite location, or social or economic status, while also specifying the rights of those receiving care, and laying out a number of principles for care providers. Under the act any person can receive aged care either through residential care, home care, or flexible care. 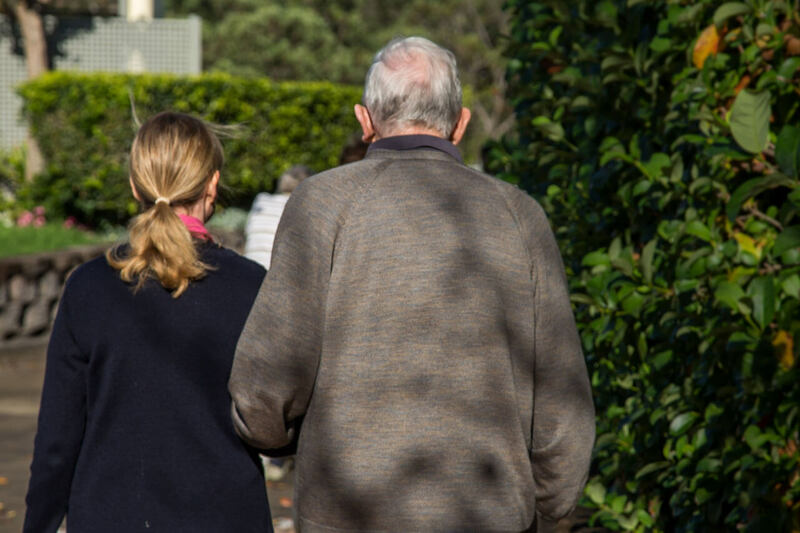 If you are looking into aged care options for yourself or someone you know, you probably want to know, “What are aged care principles?” and how they will affect the services provided. These principles have since been updated slightly by a legislative act in 2014. For the most part, the principles refer to a certain standard that must be set for a care provider to be qualified for accreditation, and thus receive government funding. 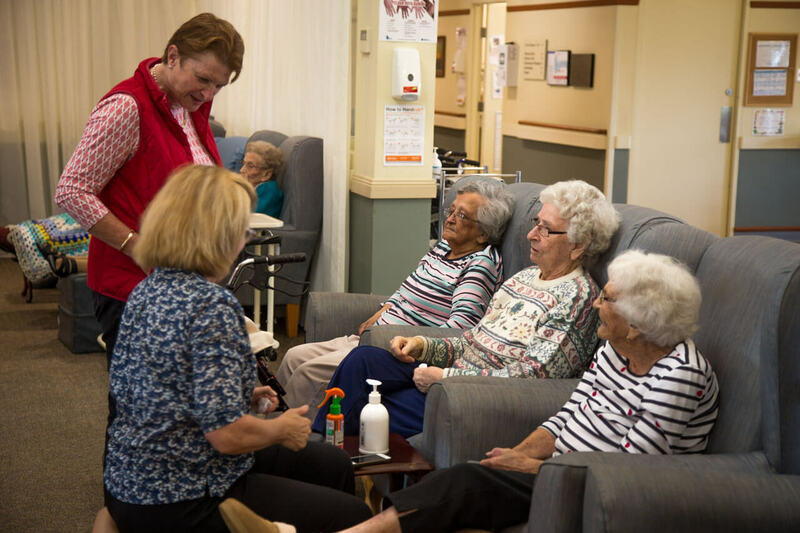 For residential care homes, they must first have an adequate management system, staffing, and organizational development, essentially meaning that the home must run effectively, and be able to manage the logistics of residential care. Homes must also provide adequate health and personal care, so that no residents are neglected, and receive all treatments and have their physical and mental health promoted at all times. The fourth principle refers to the care recipient lifestyle, and maintains that the receivers of the care retain all of their legal, civic, personal, and consumer rights, and therefore, maintain control over their own lives, and will be assisted as such. The last principle for residential care is that the residents must live in a safe and nurturing environment that is beneficial to their mental and physical wellbeing. 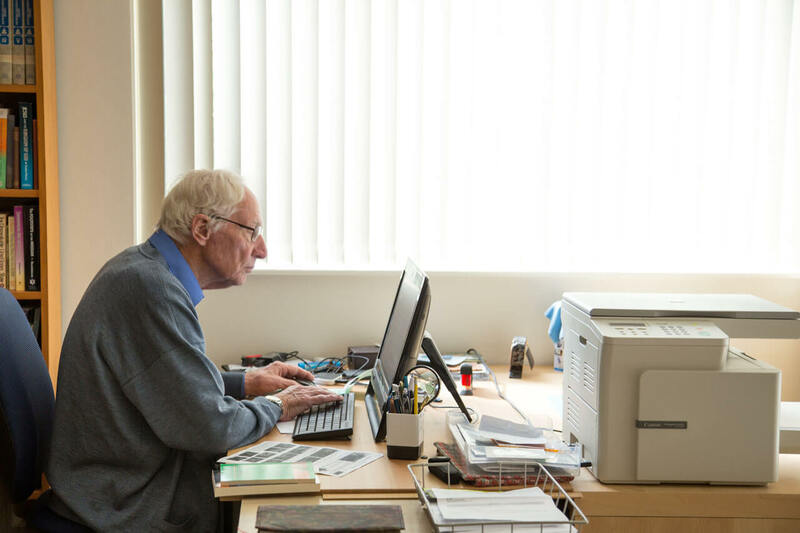 Do standards vary for Home Carers? For care providers who work at the homes of those they service, the principles are slightly different, but work to maintain similar standards. The first principle is effective management, meaning services, deliveries, and care all provided appropriately and with constant striving for improvement. They must also make sure that the services received are appropriate, and well planned and evaluated with the care recipient themselves, and/or their representative. 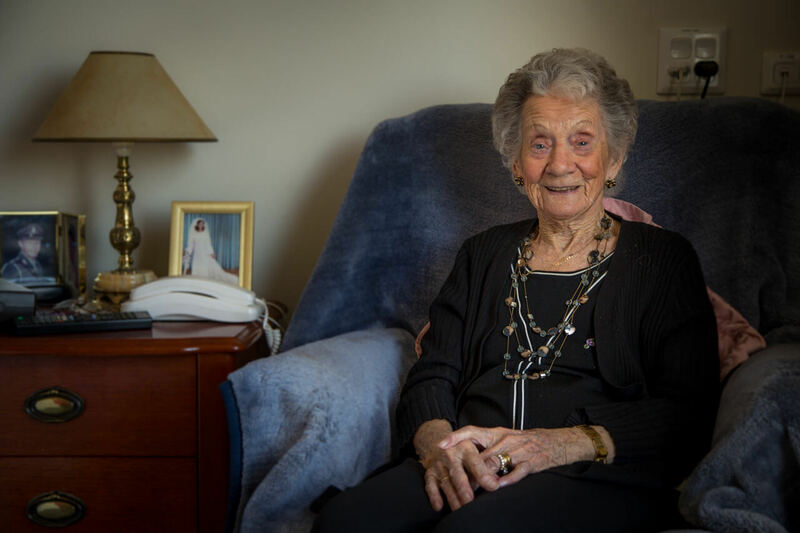 The final principle for at home aged care providers is that of the recipients right to be consulted regarding decisions to their care, given information regarding all services, as well as given information regarding advocacy and complain services at all times. 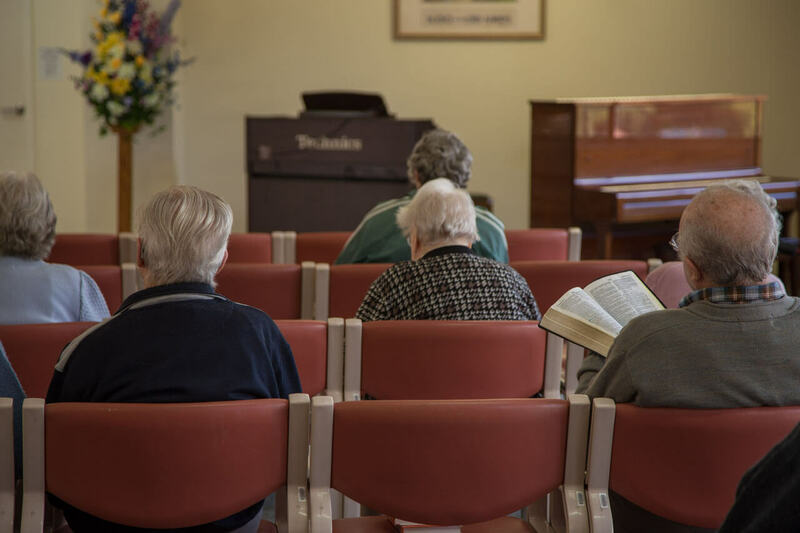 The last category of aged care is called flexible care, and refers to situations in which no mainstream care services are appropriate or available. There are only two principles, which essentially state that every care recipient receives appropriate care suited to their needs, is consulted and given information regarding their care. 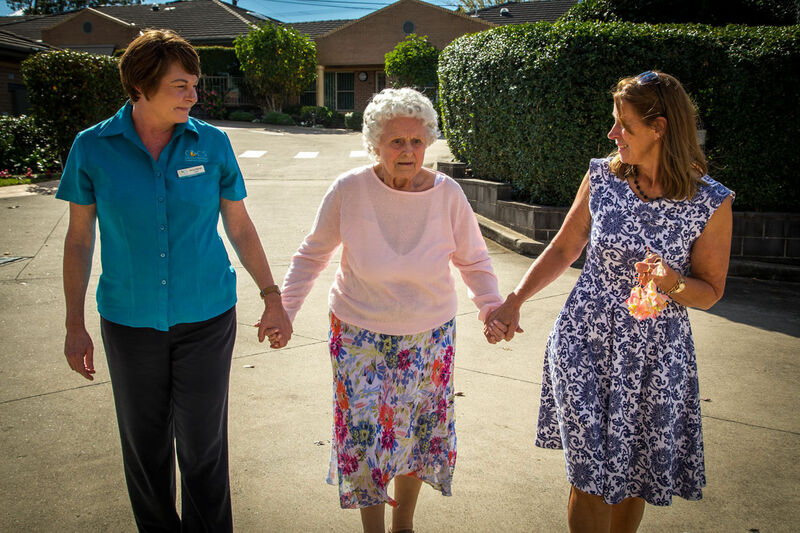 As we can see, aged care legislation has been all about ensuring the best quality care is provided to all in need. 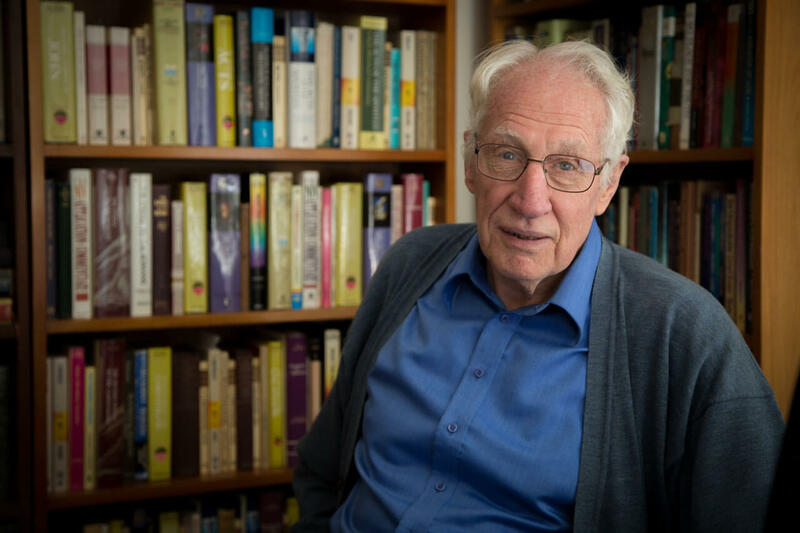 Armed with this information, it is important to speak with an aged-care expert who can advise on the best service for you or your loved-one. 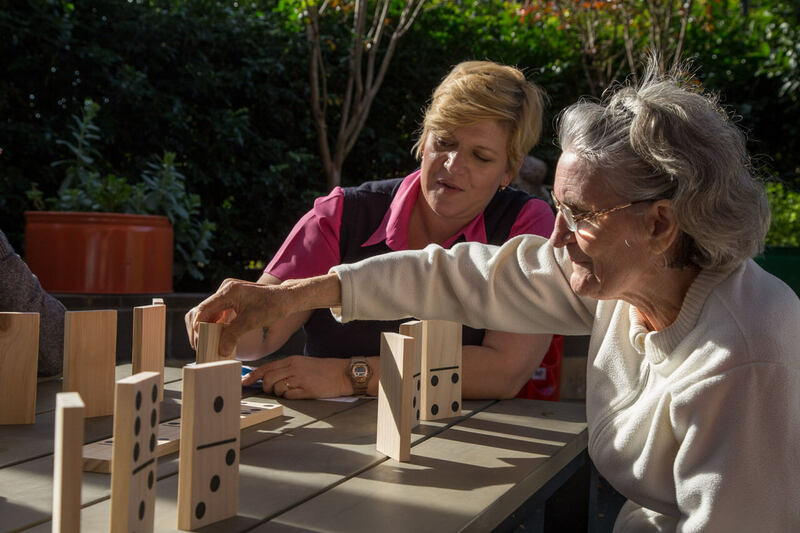 CBCS offers aged-care facilities and retirement living options of exceptional quality. Importantly, we are guided by values that underpin our service: Christian ethos, Excellence, Respect, Care, Equity and Stewardship. Contact CBCS for more information.